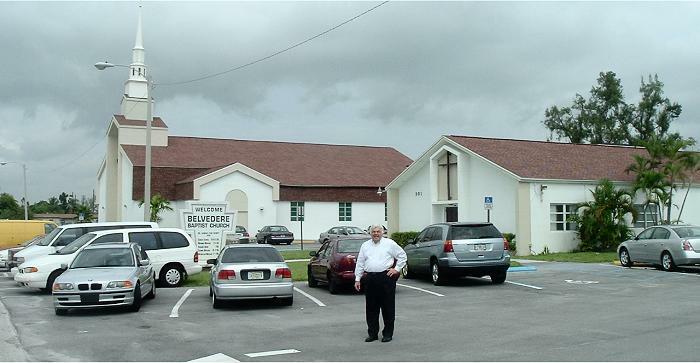 Belvedere Baptist Church Welcomes You. We're located at 301 Cherry Road, West Palm Beach, FL. Join us each Sunday at 9:45 for our Bible Study and at 11:am for our Morning Worship Service. Discipleship Classes are held at 6 pm. Midweek services begin at 7:00 pm each Wednesday.